Whether you are moving, downsizing, or renovating your home, there are plenty of reasons to use a storage unit. Some items in your home require a bit of preparation for storage, especially valuable items like antique wood furniture. Without proper care, wood can easily crack and warp, and you may find your priceless piece of furniture permanently damaged. To avoid this nightmare, follow these tips. Reserving a climate-controlled storage unit is the best way to ensure your antique wood furniture is safe. Extreme changes in temperature can cause old wood furniture to expand and contract, leading to warps and cracks, and high humidity levels can lead to mold and mildew. Climate-controlled storage units maintain relatively constant temperatures and humidity levels throughout the year, protecting your wood furniture from the elements. After you have reserved your climate-controlled storage unit, be sure to dust and treat it with a high-quality furniture polish. This will add some extra moisture to your antique wood furniture and prevent it from drying out and cracking. 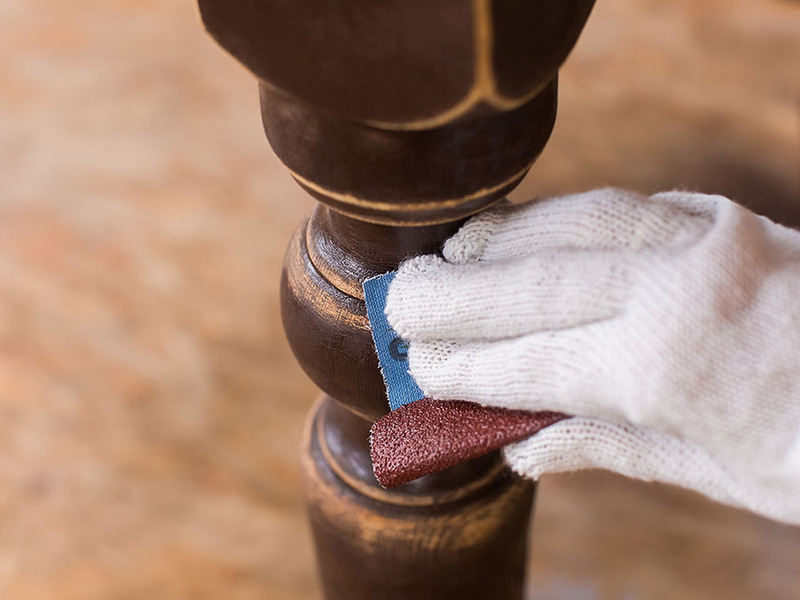 Once your furniture has been cleaned and polished, it’s time to cover your furniture. This prevents it from accumulating scratches while you are moving and dust while it is sitting in storage. Though many believe that you should cover wood furniture with plastic, this is a huge mistake. Plastic will lock in condensation and lead to mold damage or warping. To keep your valuable piece of furniture safe, cover it with old sheets or old blankets. Though your furniture should be safe and secure in a climate-controlled storage unit, you should still keep it off the floor. In the event of a flood or another unforeseen natural disaster, furniture on the floor might be permanently damaged. Instead, place your furniture on the concrete blocks for extra protection. You can also use wood pallets if you have access to them, which can also be used to transport the furniture if the piece is especially heavy. Storing a fragile item like antique wood furniture can be stressful, but choosing the right storage facility certainly helps. At Affordable Family Storage in Omaha, Nebraska, we offer climate-controlled storage units that are ideal for storing antique furniture and other fragile items. Our location on 90th Street has units in a variety of sizes, all for a great value. Regardless of your needs or your budget, Affordable Family Storage can help. To reserve a unit, contact us today!